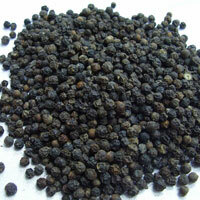 We are reckoned as a reliable Spices Manufacturer, Exporter, and Supplier in Kerala. We offer variety of Spices such as Black Pepper, Cardamom, Red Chilli, Turmeric Fingers, Maces, Shelled Nutmegs, and Dried Ginger. These Spices are properly cleaned, sorted and processed by adopting hygienic methods owing to which these are demanded widely by the clients spread all across the globe. 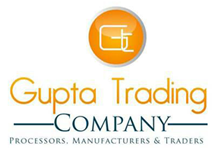 The clients can avail the Spices from us in varied quantity at the market leading price. 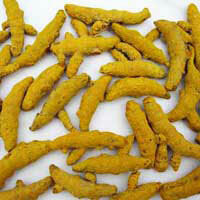 We offer the Spices in proper moisture proof packaging of Jute Bags and PP Bags. Cardamom of commerce is the dried ripe fruit often referred as the â��Queen of Spicesâ�� because of its very pleasant aroma and taste, Cardamom is a perennial, herbaceous, rhizomatous plant. 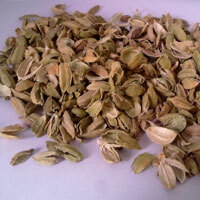 Indian cardamom has a history as old as human civilization and today is among the most exotic and highly prized spices.